Welcome Back to Monday Escapes on Monday 22nd May. We are in the middle of GCSE season so not much travelling going on in this household at the moment. But that doesn’t stop me planning adventures for the summer once exams are over and we can all breathe again. And have some lovely little adventures planned for the family and even a girls trip away with the lovely Karen. 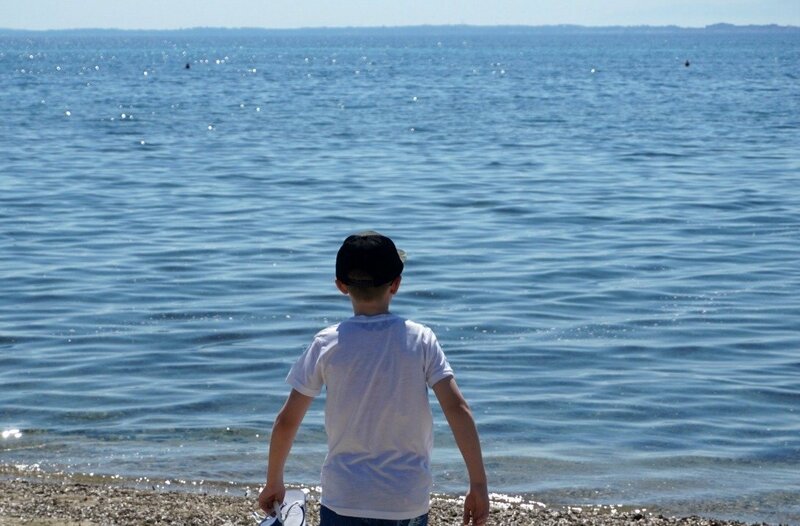 This week I am sharing the first part of our Ikos Olivia trip and how the boys just loved the freedom the resort offers. I have loved looking back over our pictures. It’s a bitter-sweet time with Jack getting to the age he may not want to travel with us as much and we created so many lovely memories on our trip. Monday Escapes is a place to link up your travel memories and is hosted by myself, Karen at Mini Travellers, Lisa at Travel Loving Family and Claire at Tin Box Traveller. Monday Escapes is all about looking back at wonderful, happy travel memories and sharing them with others. It doesn’t have to be about a trip abroad or even be a written post. If you want to share your favourite snapshots – whether it’s a famous sight, scene, dramatic view or even a favourite family photo, then please feel free to link those up, too. Likewise, posts don’t have to be about holidays or weekends away, they can also include day trips, walks, attractions – any travel experience that you want to share. 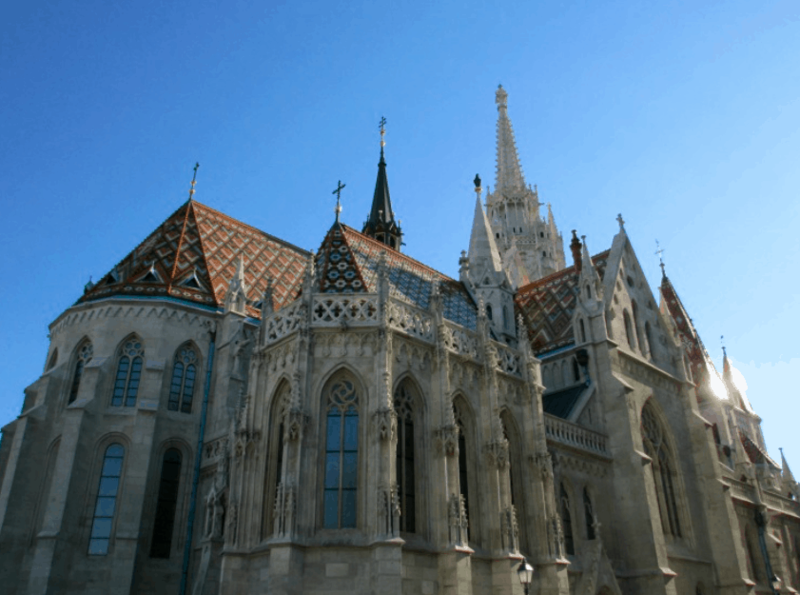 Lisa also LOVEs this guide to Budapest by Ruth at Tanama Tales it makes us all want to go! 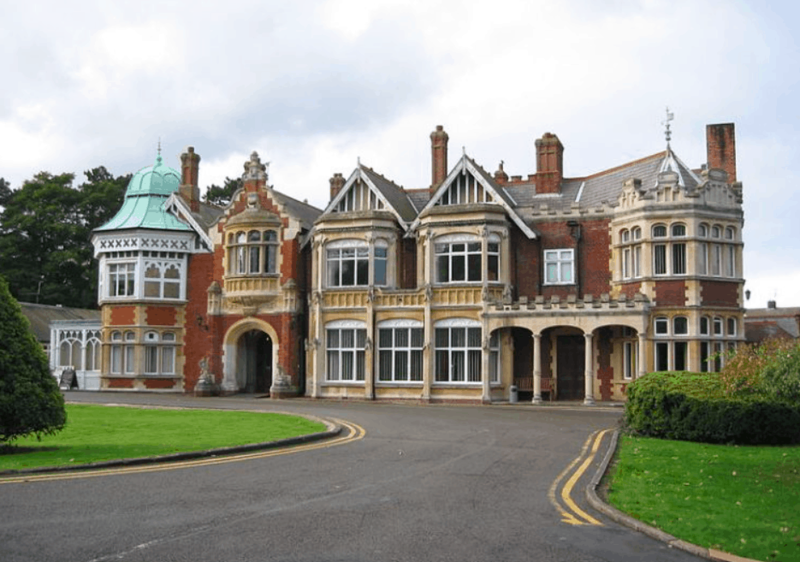 Trish tells the incredible story of Bletchley Park and the work carried out there during WWII. This is somewhere I’ve wanted to visit since watching The Imitation Game. What an incredible place! Trish is also our winner this week, please do get in touch Trish to claim your prize. The number one thing is you’ll be sharing your fantastic posts with a like-minded community and grabbing some travel inspiration for yourself. As a bonus you have a chance to have your blog post and/or hash tagged Instagram posts featured on all four host’s blogs each fortnight, introducing your blog to even more people. Our number one favourite post of the fortnight will also win a Lonely Planet destination guide, or a title from the Lonely Planet Kids range. (*T&C’s – The chosen Lonely Planet book must be in English and can only be sent to bloggers living within Europe). So why not link up below! Just add the badge! So glad I found you! Can’t wait to explore every post up on the linkup?? Linked up, joined in and off to read other posts now! Ahhh it’s my first time joining in don’t know how I missed this from you amazing ladies but so glad to find it. We love days out, traveling, and have so much to share in the last few weeks. I might need reminded again we just went to ireland would love to share that on the next one too. Just made sure I am following all you and following pinterest board too. Thanks for hosting. These places look amazing as the kids get older we are traveling more and more and love it. 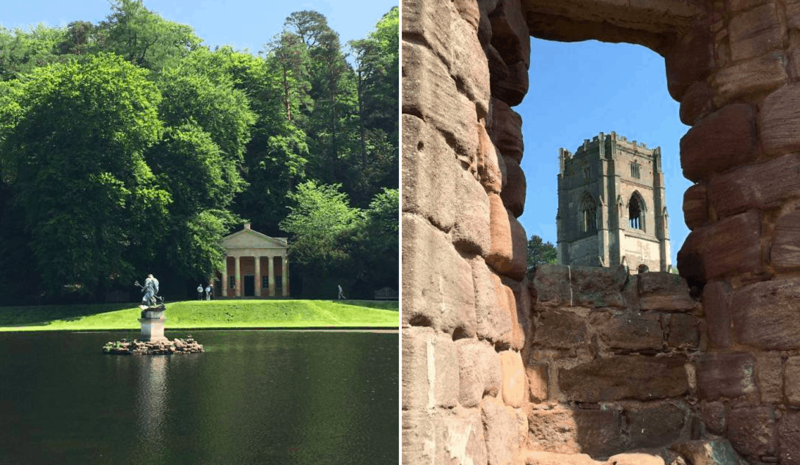 So glad you like my post – great collaboration of some of the most amazing UNESCO sites to see in the UK! Love this linkup – thanks for hosting! 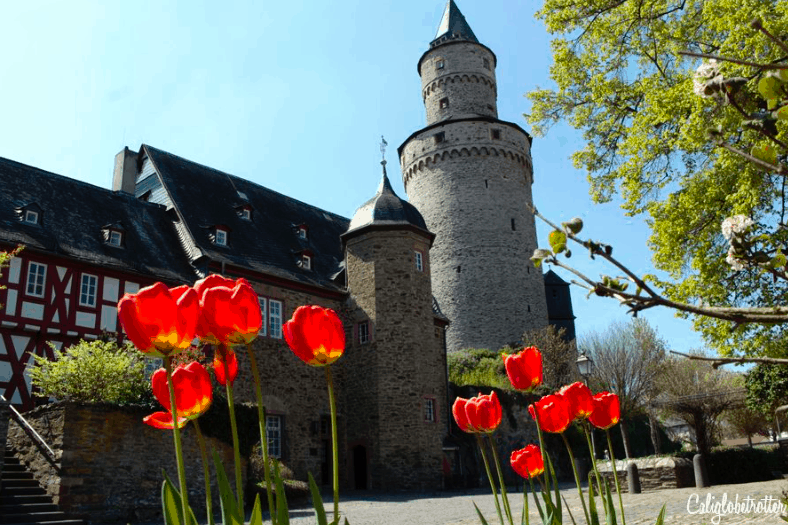 Love the idea of visiting all the UNESCO World Heritage sites!